I am hosting this challenge again for 2018. Since I love it so and I know many of you adore participating in this challenge as well. This challenge is to try out those books that were published before 2010. This challenge is to be centered around historical romance. I know that there are many wonderful romance that have become forgotten or not top priority. This is a way for those to discover those hidden gems. Any of these books can be from your aging TBR pile or they can be recently added to your wish lists. Any historical romance published before 2008 is up for grabs. 5-10 Books-The Newbie Looking For Swoon Worthy Adventure. 11-20-Seeking Passion on the High Seas. 50-100+ Full Era Traveler of Romance and Passion. Choose at least 5 books…Minimum. 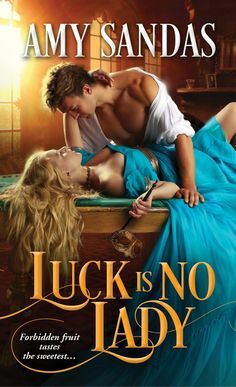 Only romance books, and must have been published before 2008. Must be a historical romance, but no limits to any time period or sub genre. Keep track of your progress either through Goodreads or your own blog/website.